Free People, Brooklyn is a women’s clothing boutique on Smith Street specializing in Bohemian- inspired fashion. 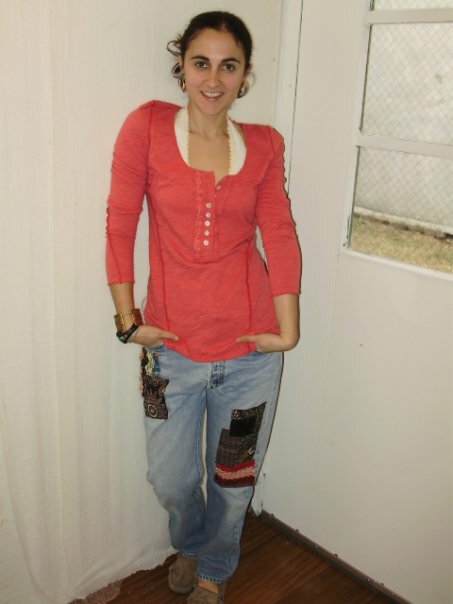 We carry comfortable, easy to wear yet fashionable clothing as well as one- of- a- kind vintage styles. This blog gives us the oppurtunity to share with Brooklyn styles we carry that we love as well as events going on that we love! Milo: Store Mascot: Likes to eat at “Cafe Bueno” across the street with his many lady suitors. Milo: Store Mascot; Milo likes to eat at "Cafe Bueno" across the street with his many lady suitors. Megan: Store Manager: Megan spends a lot of time with her dog Bodie who can get a little rambunxious. Cat: Assistant Manager: Cat likes to blog for Free People and hang around Brooklyn. 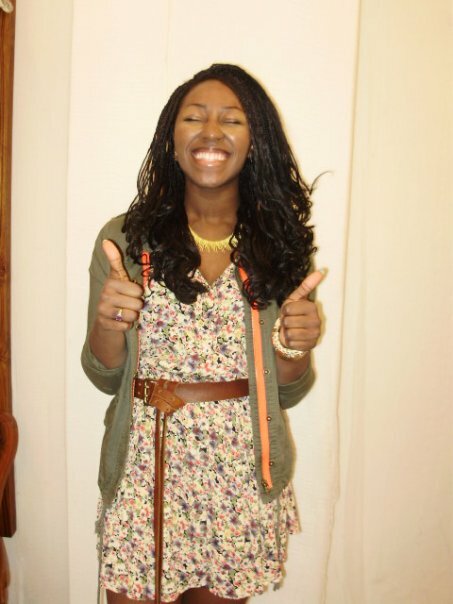 Maddie: Manager In Training: Maddie loves to style for Free People and looks great doing it! Ashley: Manager In Training: Ashley shops at Trader Joe’s on Court Street and makes really good trail mix. Ashley: Manager In Training: Ashley shops at Trader Joe's on Court Street and makes really good trail mix. Courtney: Sales Associate: Our favorite stylist. Courtney is always up- to- date on the latest trends. 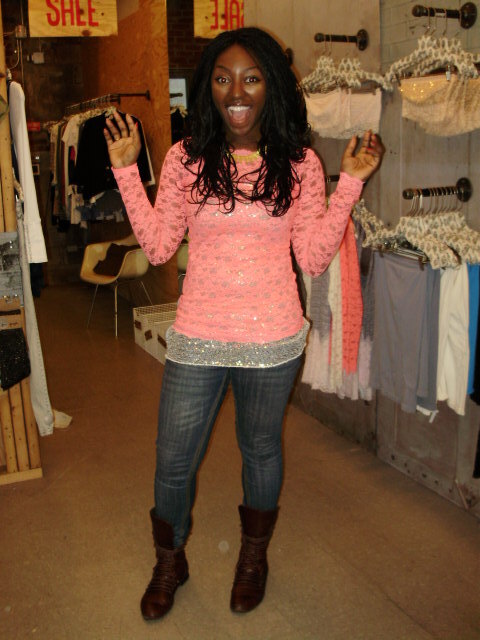 Shannon: Sales Associate: Shannon is our go- to- girl for Twilight and Taylor Swift. Amma: Sales Associate: Amma is known for being atomic.. whatever that means. Amma: Sales Associate: Amma is known for being atomic... Whatever that means. Novak: Sales Associate: Novak has a really cool name. (Even though her first name is Courtney). Directions: We are located on 113 Smith Street on the corner of Pacific. You can take the F Train or G Train to Bergen Street or the AC to Hoyt- Schemerhorn. Thanks for the compliment Carla! Check back for news on sales and current happenings in Brooklyn. Hi guys! I love Brooklyn, live in Brooklyn and go to school in Brooklyn! If you need a pretty model for you website pictures, I am ready to work with you! I also have a great fashion photographer available. Please contact through the email for details. Feel free to ask for work samples or any other questions! Hey Evgenia. Come in and try some clothes on! We’d love to take pics and post them on our blog and facebook!